This is it. August will be the month. All the while, this is the hard, cruel truth: Hello, my name is Naiya, and I have never read The Handmaid’s Tale. 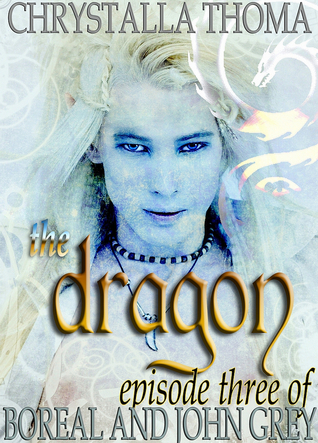 [Indie Book Review] Disappearances, a cute guy, and an impending elf invasion. Boreal and John Grey by Chrystalla Thoma. Fast, fun, fey and…I just run out of adjectives starting the the letter f. I made a promise to myself a long time ago that I would not use the word “feisty” when talking about book characters unless I’m talking about a cute-angry kittens (see right). But it was kinda that too. Written in five “episodes” of about 50-pages each, this little series (“season”) is fun and fast. Ella works for the Paranormal Bureau taking down evil monsters when they cross into her world through the veil between worlds. But for the first time in centuries, they are coming across in droves, and they’re getting harder and harder to kill. When Ella’s work partner goes missing, she finds that she has to rely on a stranger-without-a-past named Finn to survive.